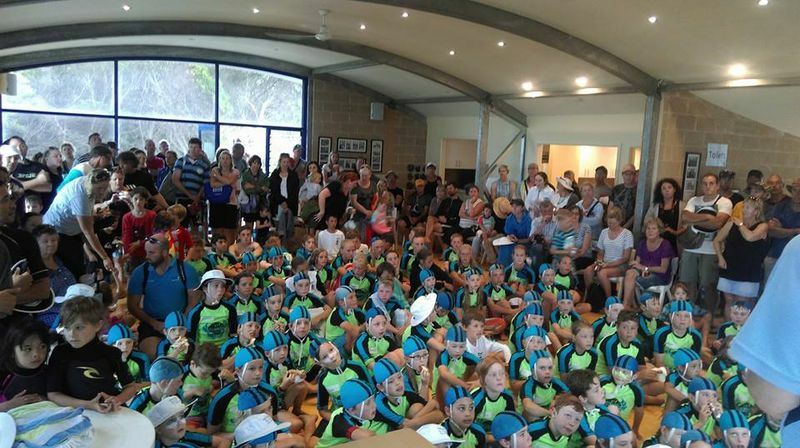 A wrap up of the 2018/2019 Nippers program is available here. 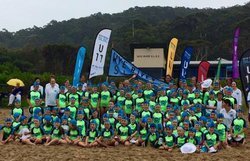 The Wye River SLSC Nipper Surf Education Program is an exciting recreational and educational program for all kids with a keen interest in being active and safe around water. 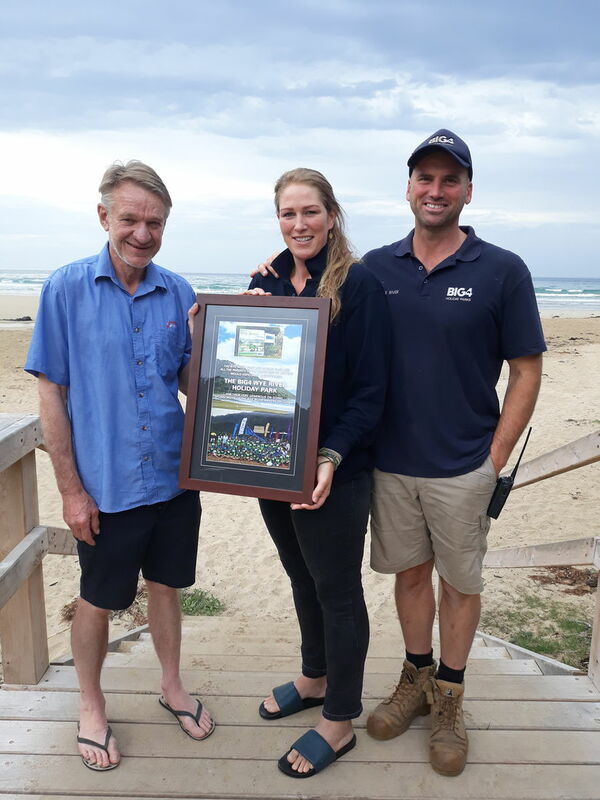 This program is designed for 6 -13 year olds (as at 1 October 2018) and is structured to provide a continual development of surf awareness specific to their ages and abilities throughout the lifesaving education program. After participating in the program, children will have an awareness of beach hazards such as waves and rips and also have a basic knowledge of resuscitation and basic first aid. 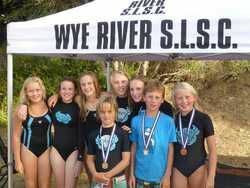 Wye River SLSC requires every Nipper to also be a family member of the club and at least one parent must also be a member. We encourage family participation with many social activities being organised during the summer. Parents also have the opportunity to complete the Bronze Medallion themselves, allowing them to assist with water safety. A document containing all of the Nipper information for 2018/2019 may be downloaded here. The preliminary swim form is available here. 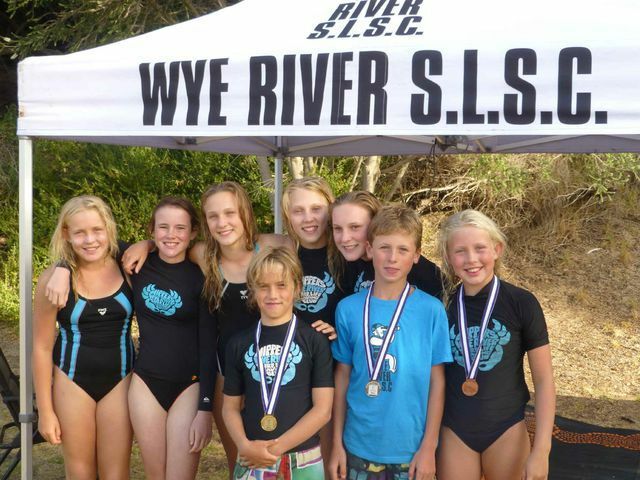 During the last year of the Nipper program the under 14 Nippers obtain their SRC. For further information click here and see the further details on the Bronze Medallion page. Nippers who are interested can attend any of these training sessions. Nippers must, however, be able to swim their age group S-Badge distance and participate in the Nipper Surf Education Program to attend these sessions. These sessions include coaching where nippers skills and fitness are developed in order for nippers to compete at Junior surf carnivals, with the ultimate aim being competing at the Junior Regional and State Championships.